We may won’t be very popular with this opinion, but we hold on to it. 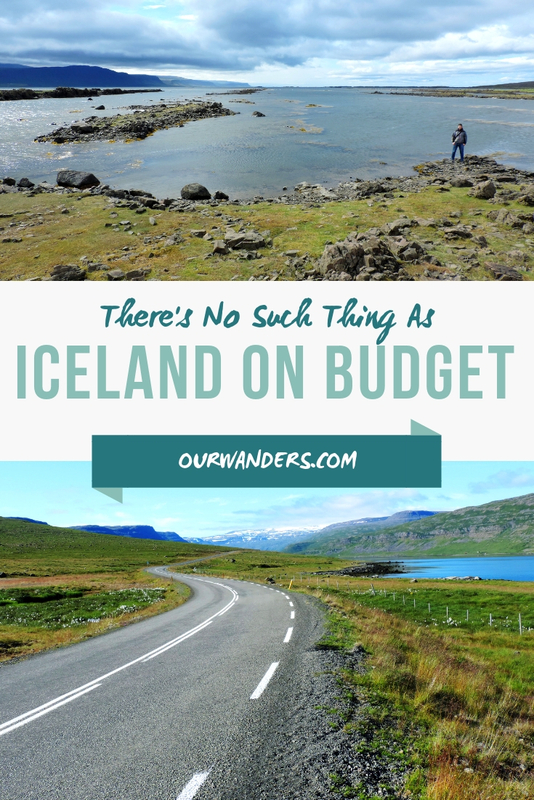 We’ve travelled to Iceland last year – on a budget. But how much that budget was, that’s the question. Well, it has been our most expensive trips ever. And we’ve already been to some countries that are not exactly famous for being dirt cheap – like Switzerland, Australia or the United States. 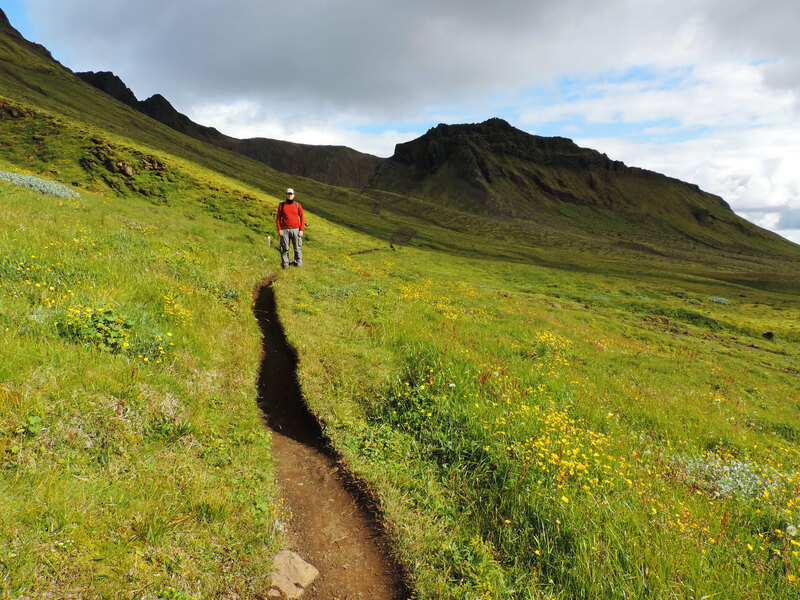 We tried to keep a strict budget in Iceland, and, of course, we’ve read some tips beforehand. Most of which we didn’t find useful though. Like buy your alcohol Duty-Free. We usually don’t even drink alcohol, but it’s certainly not Iceland where we want to try out fancy cocktails. Don’t eat out in restaurants often. Again, we don’t do that anyway. We are budget travellers by default. And when we were advised to drink tap water, we couldn’t help but laugh. That’s what we do almost everywhere in Europe, anyway, we wouldn’t even think of buying bottled water. Find hostels. Well, yes, hostels are supposed to be the cheapest type of accommodation if you want roof above your head. 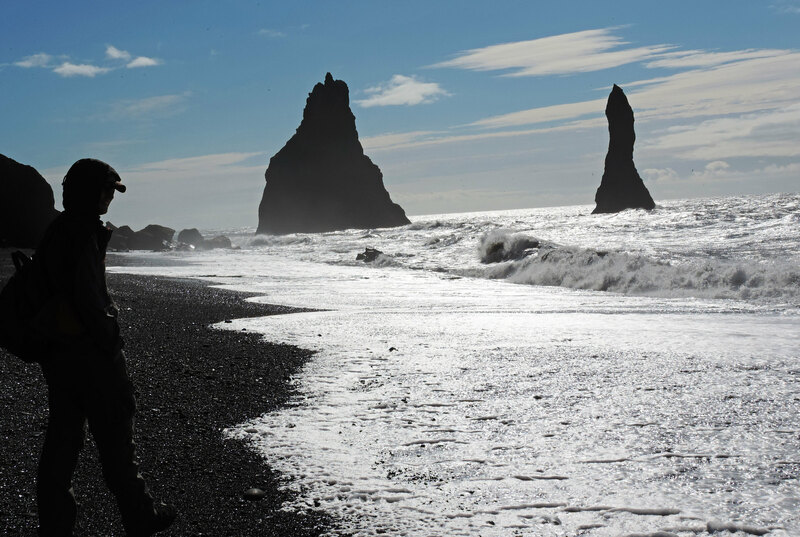 But even the cheapest hostels in Iceland are, well, not so cheap. Okay, next. Visit free attractions – like most of the natural beauties. Wonderful waterfalls, beaches and free hot springs. But again. You still need to get there, and that’s not free. 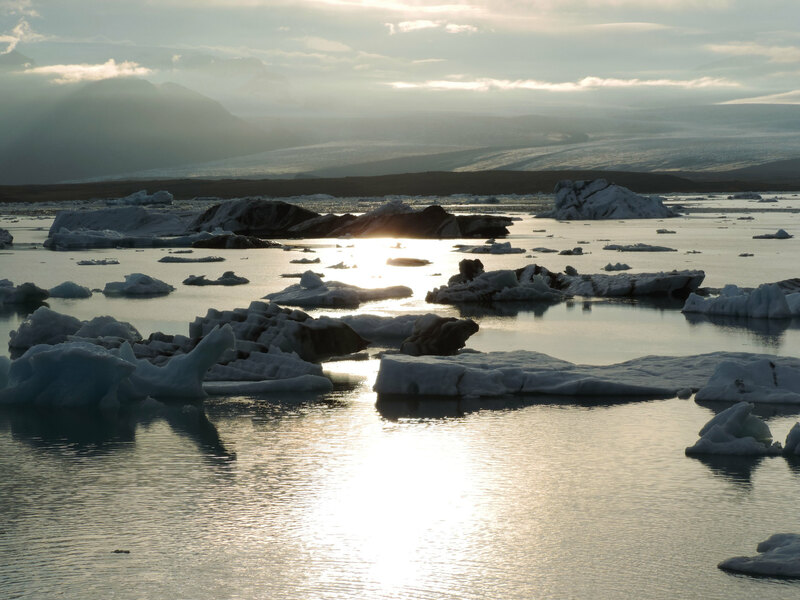 Some of them are located in very remote areas of Iceland. Couchsurf. Well, good luck with that if you visit in the summer when there are more tourists than locals, or you go anywhere other than relatively densely populated Southern Iceland. Camp. Yeah. But since you most probably arrive by airplane, you either pay for the extra weight in your luggage, or buy a tent in Iceland. Money, again. And this shouldn’t be the cheapest tent you can find on the market, since weather conditions can be quite unfriendly even in the peak of summer. Your tent should be at least waterproof. You also need warm clothes, and a sleeping bag that keeps you warm. Temperature can drop below 0 at night even in the summer. Hitchhike. You can. But maybe you’ll wait hours outside, and maybe the weather won’t be that nice. And you should give up on visiting areas that are more remote. I’m not saying that these tips won’t help anyone just because we didn’t find them very helpful. What I’m saying is that it takes much more sacrifices to keep a strict budget in Iceland than in many other countries. And even then, that budget will probably still be much higher. What I’m saying is that for a lot of people, these compromises probably don’t worth it. 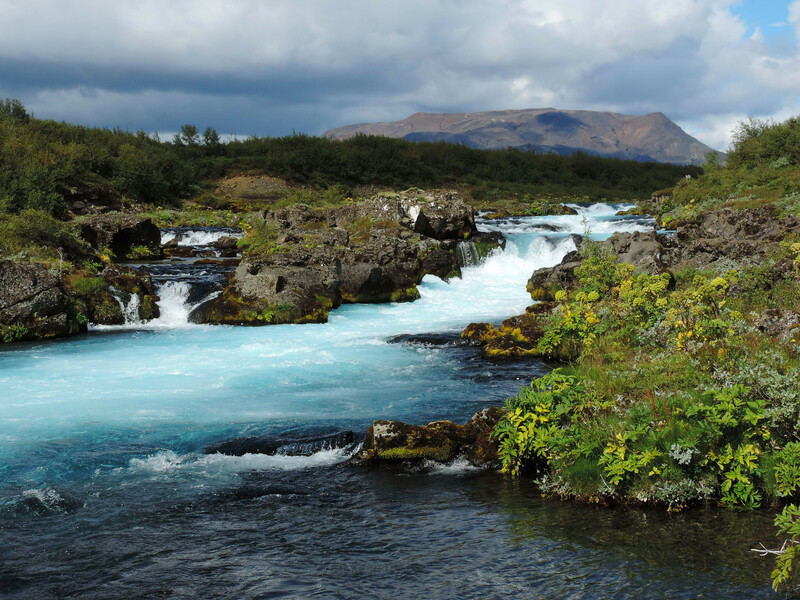 But our goal is not to discourage you from visiting Iceland. It’s a breathtaking wonderland and one of our favorite countries in the world! It’s also not our intention to help you making excuses. We want you to be prepared. Iceland is a special country in many ways. It’s a relatively tiny one, and it’s gaining popularity. 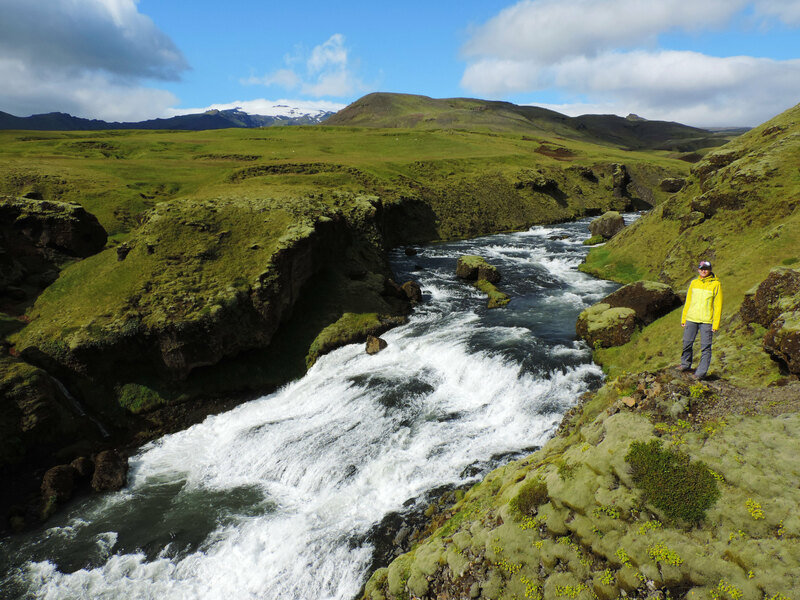 Fairly short periods of the year offer enjoyable weather to visit its natural beauties – and those are the main attractions of Iceland. Even these periods can surprise you with tough conditions – like cold temperatures, strong wind or snow. If you want to see those lush green landscapes, you need to visit in the summer. Most people want exactly that, and who can blame them? Greyish spring and autumn are not nearly as stunning. Short winter days are ideal for chasing the Northern Lights, but not for hiking or exploring off the Ring Road. If you want a dry, warm room at the end of the day – even the simplest one -, that may cost much more than what you’d expect. And you need to book it much earlier than you’d think. If you want to visit more remote areas within a limited timeframe, your most feasible option is to rent a car – and gas is ridiculously expensive. If you want to camp and hitchhike, you need to prepare for tough weather conditions. We visited in the summer. Because of the lush green landscapes, the mild(ish) weather and the long days. 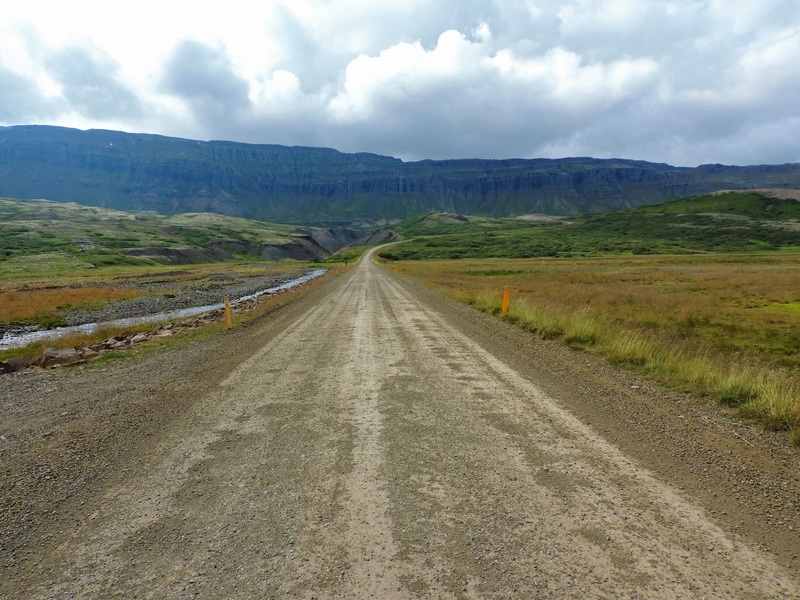 Because most of the roads are open in July and August, and we wanted to get to remote places. 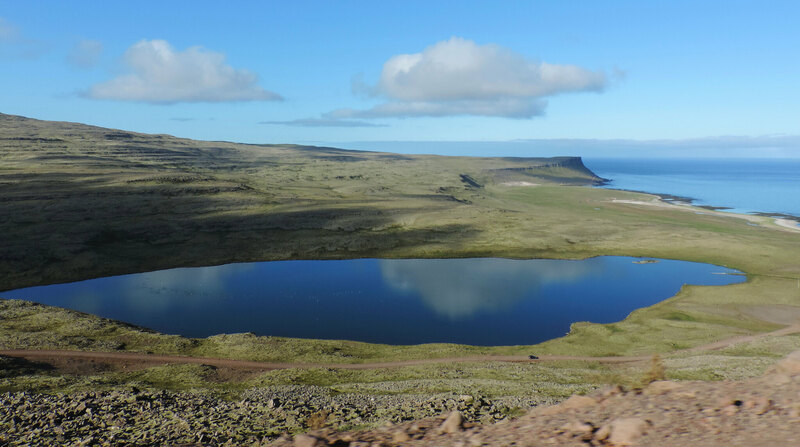 We stayed in hostels, because there’s no way we’d enjoy camping such far north – we are spoiled and we hate cold, we admit that. 😀 We rented a car for the full length of our stay, because that was the only reasonable way for us to get to those remote areas we’ve been dreaming about within the timeframe we had for our Iceland trip. We ate the food we bought in the supermarket. We drank tap water. We chose the cheaper room without bedding. And we couldn’t really save on gas since we were happy to find any kind of gas station in some areas – not the situation where they would compete with better price. This road trip was similar to those we’ve done in other countries. With a bit more compromises. And it costed much more than in other countries. 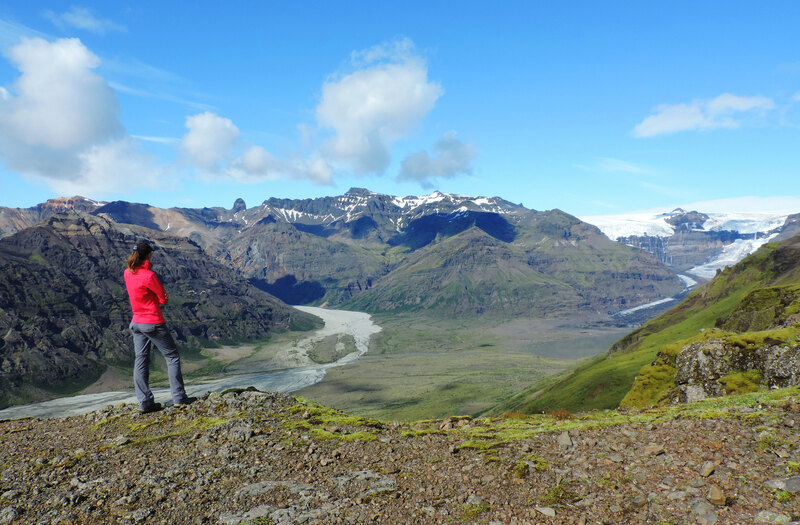 And Iceland amazed us in a way no other country has done before – or after. What’s your opinion on budget travel in Iceland? Thanks for this post. As a photo hobbyist I’ve always been interested in Iceland but always suspected much of what you’ve documented here.